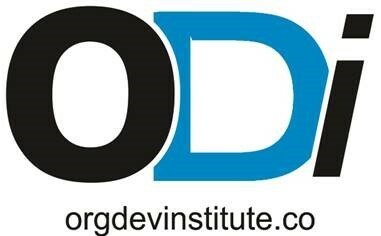 As part of our vision to support Human Resource and Organisational Development professionals in driving best practice, the OrgDev Institute (ODI) is seeking your thoughts of the opportunities and challenges facing HR professional in 2018. This survey will enable us to gain valuable insights current and future challenges of our profession and enable ODI to develop relevant information to best address these. We invite you to complete our anonymous, seven-question survey to share your views and gain access to a whitepaper drawing from this survey and other research. The success of the survey depends on your contribution, so we urge you to share your comments and your unique insights which you feel may be helpful. * 2. How many people are within your organisation? * 3. What are the most significant challenges for the Human Resources sector in 2018? * 4. What level of value do you feel your organisation places on HR? * 5. How would you rate your organisation's HR approach? * 6. Would you agree that you are included in c-suite discussions as a representative of your organisation's HR function? * 7. What do you feel the main priorities of the HR function are within your organisation? * 8. If you wish to receive a copy of our Whitepaper, please provide your details. NOTE: Your details are required for the strict purpose of providing the Whitepaper. Your responses to questions 1-7 will remain anonomised.